“We are very sad to say goodbye to Connie who has been one of the show’s cornerstone characters. 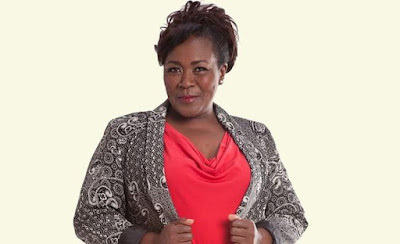 The brilliance and talent she brought to the soapie, in her role as Mamokete, has been an inspiration to many. We will miss her on the Rhythm City set and on our screens. e.tv, Rhythm City producers, cast and crew wish her all the best with her future endeavours.” - Yula Quinn, Rhythm City Series Producer. Catch Rhythm City Weekdays at 7PM on e.tv and eHD on OpenView HD (Channel 104) and DStv (Channel 194).